Pensacola Symphony Orchestra – The Envelope, Please! 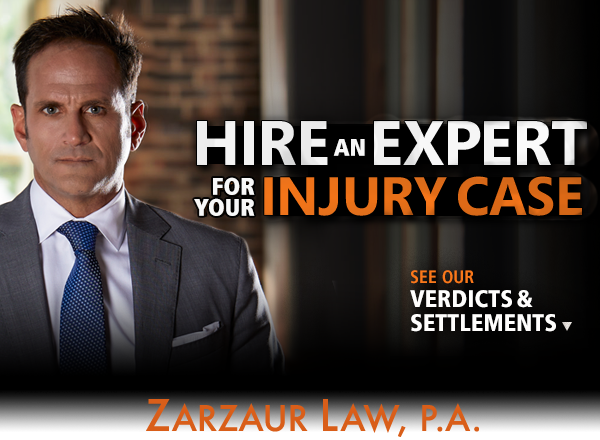 Zarzaur Law’s Legal Graffiti – Benefitting Alzheimers Assoc. Corner of Palafox and Romana St.
Zarzaur Law Maritime De Luna Youth Duathlon Provides a Real Multi-Sport Race Experience for Kids!